Own a car long enough and you will eventually find yourself standing in an auto repair shop trying to decipher what the technician is trying to tell you. The only common language? How much it’s going to cost. Even though you might not understand all the nuts and bolts of a repair job, it’s still important you have enough information to make an informed decision. 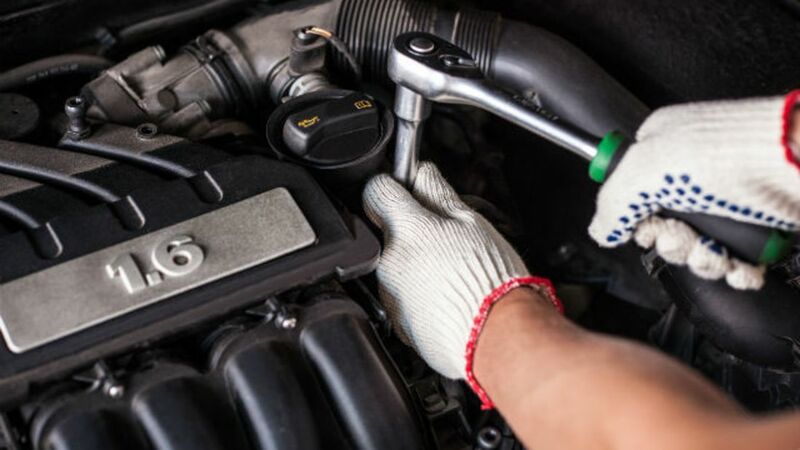 We asked mechanic Charles Sanville of The Humble Mechanic blog to pass along five simple questions that should elicit some helpful information from a repairman before (and after) you commit to getting the work done. Most mechanics are not out to rip you off. But if they are, they can often be tripped up by a simple request to see which part is in need of attention. “You always want to ask this,” Sanville says. “Tell them you want to see the part that’s failing.” While some issues might be with a car’s electronics and therefore won’t have a physical spot to point to, it’s still a good idea to try. Having a visual aid will also make a tech’s explanation easier to understand. Be sure to ask the shop what the consequences might be of not taking care of an issue right away. “You should ask what happens in the long term if something doesn’t get fixed,” Sanville says. While a timing belt might need replacement, it’s possible it might be good for another few thousand miles; a brake issue probably can’t wait. Before the repair has been made, request that the shop save the faulty part so you can take a look. “Sometimes they’ll let you keep it,” Sanville says, depending on disposal requirements. It’s tangible proof they did the work promised.